Mr. Docking practices in the areas of taxation, business and estate planning, and banking and commercial law. He has represented individuals, businesses, commercial banks, and municipal governments in matters including environmental law, property taxation, probate, and securities law and business litigation. 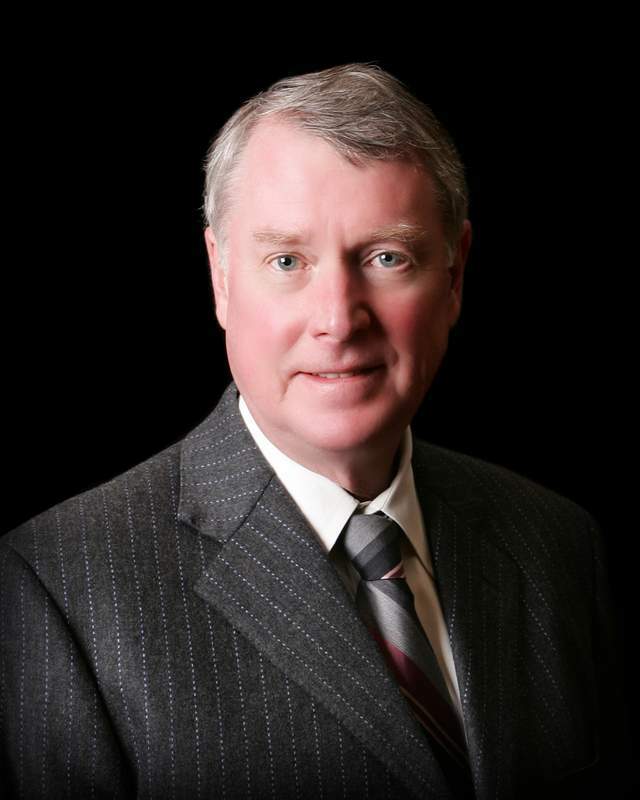 Tom has practiced before state and federal courts, administrative tribunals and the IRS. Martindale-Hubbell Law Directory has rated Tom at the highest AV®* rating for lawyers.